Cray has received a potential $53 million contract to provide a storage system and a computer intended for large-scale data processing for Australia’s meteorology bureau. The company said Tuesday the agency will use the Cray Sonexion 2000 storage platform and Cray XC40 supercomputer to run weather models. Sonexion 2000 has a storage capacity of at least 12 petabytes and XC40 has a Dragonfly network topology, an Aries interconnect system and cooling components. XC40 is designed to work with NVIDIA’s Tesla graphic processing unit accelerators and Xeon and Xeon Phi processors from Intel. “The Bureau of Meteorology produces a wide range of weather forecasts and meteorological services that have significant socio-economic impacts to a vast number of people,” said Peter Ungaro, president and CEO of Cray. 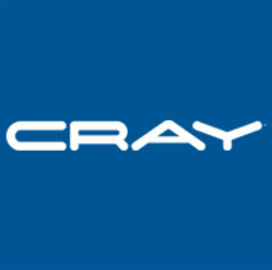 Cray expects to complete work on the initial phase of the contract in 2016.